My favorite melodeath band would have to be Heartwork-era Carcass, considering that Carcass is my number 1 favorite band in my top 3. Darkest Hour is my FAVORITE Melodic Death Metal band. Hard to choose my absolute favorite, but it’s a toss-up between Christian-era Scar Symmetry, Solution.45, or Fragments of Unbecoming. 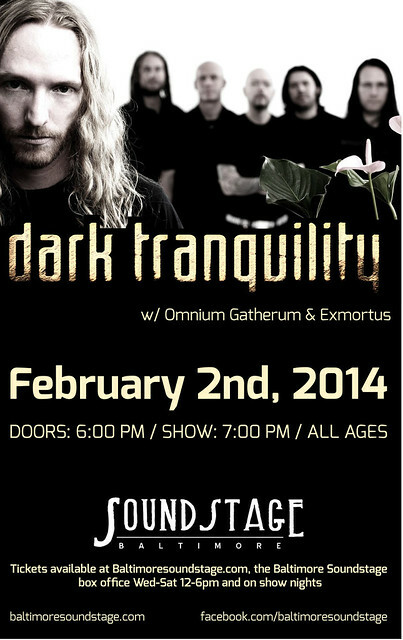 Dark Tranquillity themselves are my overall favorite. But second favorite might be Insomnium, if I can’t pick the band playing haha. So hard to pick one, but at the moment I’ll go with Depresy. Their album A Grand Magnificence is criminally underrated! I’d probably say older In Flames or Amon Amarth. Omnium Gatherum is my favorite melodeath group! I can’t wait for the show! Favorite melodic death metal band… Insomnium!!! It’s always been about At the Gates for me. Early Ensiferum! 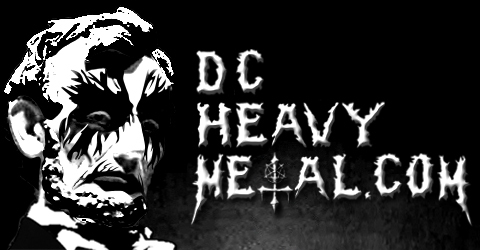 Their self-titled album and Iron are so, so epic.